It is confirmed by the South Korean electronics giant that it will not going to reveal its flagship model Galaxy S III at the forthcoming Mobile World Congress expo at Barcelona. However, some details of the flagship model have been leaked somehow suggesting that the device will feature a slim design. The Korean publication ETNews reported that Samsung’s new Galaxy S III will most likely to be just 7 mm thick – about 1.5 mm thinner than its previous models. Currently, the device is set to launch in the first half of this year. However, some reports associate it with a May launch. In an attempt to produce a thinner device, the South Korean electronics giant has opted for the components which are 10 to 20% thinner than what was used in predecessors, comprising the printed circuit board (PCB), connector parts and chips. Moreover, it is assumed that the company’s next flagship model will be the first quad-core smartphone. It will also feature an 8-megapixel camera on the back and a secondary 2-megapixel camera on the front for video calling. The device is also expected to launch with LTE network support. 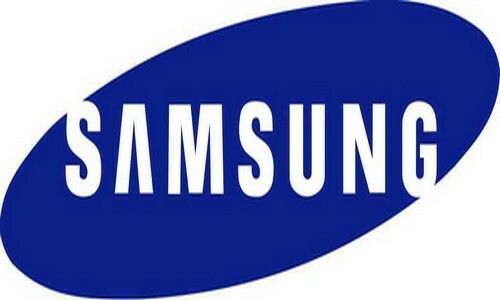 Samsung rejects all those rumors claiming that the Galaxy S III would be revealed at the upcoming MWC expo, when it announced on February 1st that the company will arrange a separate event for the launch of its new flagship model. It is clearly obvious that Galaxy S II is still doing well in the smartphone market despite strong competition. Some sources event suggested that Samsung may not want to cannibalize sales of its popular Galaxy S II with the by announcing new model at this stage. The recent anti-Apple advertising from Samsung also indicates that Samsung can go to any extent to promote its current line of smartphones.